Think native plants and wildlife-attracting gardens look messy? It doesn’t have to be that way. In this series, we’ll talk about the techniques involved in designing a beautiful wildlife garden. Recently, Rachel Matthews wrote a guest post here about what she sees as the most important aspect of landscape design: Shape. I want to follow up on that concept because this is something so critically important to wildlife gardeners. When we’re gardening for wildlife, we’re often thinking about planting specific plants to host caterpillars/ butterflies or providing a certain type of shelter or habitat. Sometimes, we can get so focused on the details of attracting wildlife that we lose track of the bigger picture, design-wise. The shapes you use throughout your garden give it a sense of structure and beauty that allows even disparate garden elements to feel like they “fit”. The shapes of what, you might ask? Well, when thinking about shape, I start by focusing on the “negative space” – the lawns and patios which work to highlight and create a staging place for our garden features and plants. 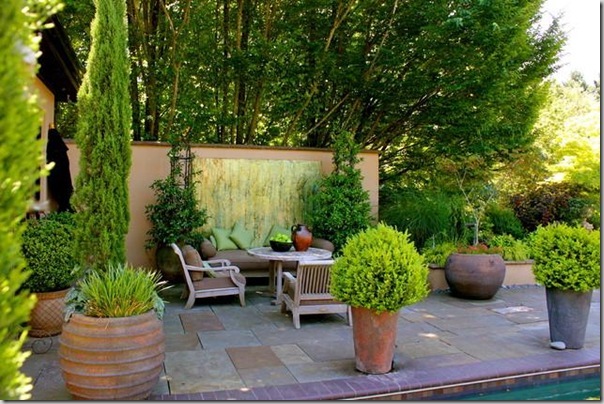 Positive space is anything that could be considered a focal point- plants, fire pits, sculpture. Those are elements that by their very nature attract attention. 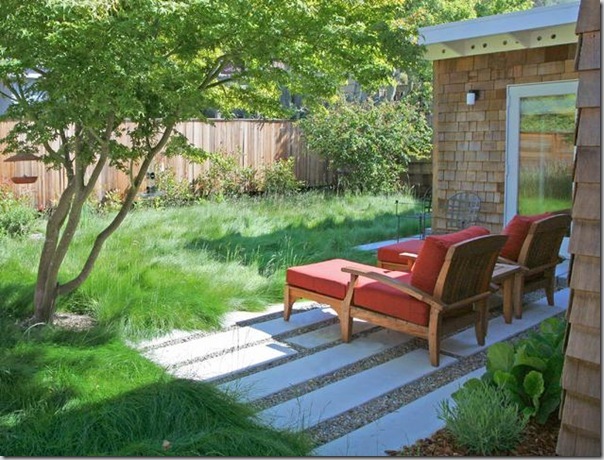 In contrast, lawns and patios are usually noticed for their ability to make the things around them look good. Because of the role they play in enhancing the other elements of the garden, their shape plays an important part in how well your overall garden functions and looks. How do you develop a beautiful shape in your garden? 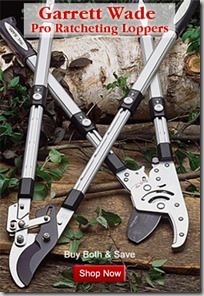 We start by looking for clues in the architecture of your home, or existing garden elements that you love. Does your home have a swooping roof pitch that you adore, or an interesting finial, gate or arch that gives it character? While these shapes won’t always be suitable for creating lawn shapes or patios, they can provide a starting point for playing with shapes. If you have an unadorned home, the shape of a garden sculpture or other existing element in the landscape can also act as a starting point for creating well-defined lawn, pathway and patio shapes. Start playing with these sources for inspiration by taking digital photos of each of them from a number of angles. A finial on top of a post might look triangular from one angle and not seem to relate well to a patio, but from the top it may have a squarish shape with curving sides, a detail that could be incorporated into the design of a square patio to make it look more organic. 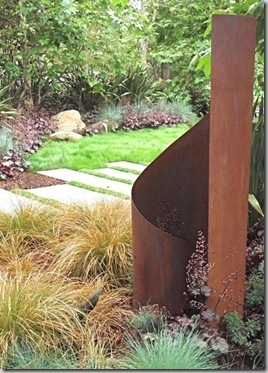 Similarly, a sculpture may have a series of circles or a wide curve that could be repeated throughout the garden for a sense of continuity and artistic vision. Garden sculpture above by: Terra Sculpture in Los Angeles, CA. Perhaps your garden isn’t flat. If you have a slope, a broadly curving path can highlight the contours of your garden while creating natural focal and seating areas. The curve of the path can “hug” a garden bed with a focal point tree, or can create a natural spot for a simple round patio. The key is to look at the contours as they naturally occur. Most gardens won’t have a lot of wiggle-waggle back and forth, they’ll have larger high and low spots, with wide curves. Take your cues from nature in this respect and don’t allow your pathway, lawn or patio lines to get fussy. Broader is better. As Rachel pointed out, it’s best to start your design process with simple geometric shapes like rectangles and circles. Even if you make some adjustments and give your circle an extra curve to fit with the surroundings, or finish one part of your square in a diagonal line, by starting simply you’ll ensure your garden doesn’t veer into chaos. Simple, classic lines make your garden feel open, airy and inviting. Remember, even if your goal is to be inspired by nature in your landscaping, because your garden is set next to your home, the design of your open spaces should reflect something of the scale and proportions of the house. Wildlife gardeners often forget about one essential element in a wildlife garden, and that’s you! You, your family and friends should feel invited not just to view the garden from indoors, but to come out and spend time within the garden as well. One of the biggest benefits of adding wildlife-attracting elements to your garden is that it gives us so many opportunities to share the joy you take in attracting wildlife with your friends. While one wildlife-friendly garden in a neighborhood is helpful, the benefits multiply as we help others in our area learn about the plants and techniques we can use to feed, shelter, and otherwise help wildlife. Plus, having a space in which to relax and enjoy the fruits of your labor gives you the mental fuel you need to stay inspired not just in gardening but in life. 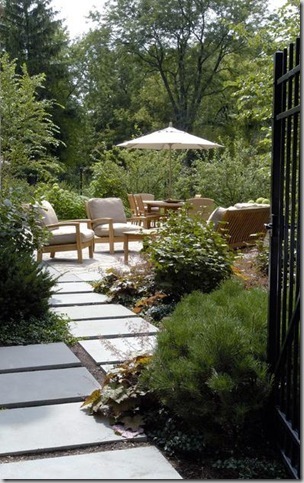 Above landscape design by: The Garden Consultants, Inc., Highland Park, Il. So when you’re designing the shapes of patios, pathways, and lawns, make sure they aren’t all clustered in the exact same spot close to your house. A pathway through lawn or low plantings, leading to a seating area that’s further within the garden, can look so inviting from indoors that you’ll want to spend more time out there watching the birds, butterflies, and frogs who visit your garden. 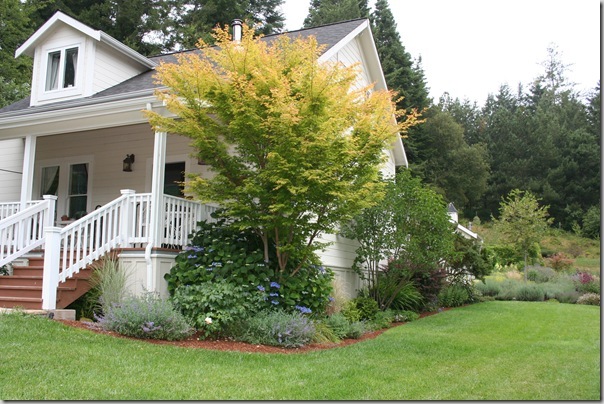 Above landscape renovated and maintained by: Genevieve Schmidt Landscape, Arcata, CA. Once you’ve decided on some clean borders and shapes for your lawn, pathways and patios (and by extension your garden beds, as they’ll be adjacent to these elements), the last step is to make sure that your hard work establishing a shape doesn’t disappear, particularly in the areas separating lawn and garden beds. You can use any number of materials as edging. Brick, stone, concrete curbing, metal or wood edging, or recycled plastic bender board can all be effective choices. They key is to choose a material and color that is echoed elsewhere in your garden, and find a balance between sinking the material into the ground and having it stick up. 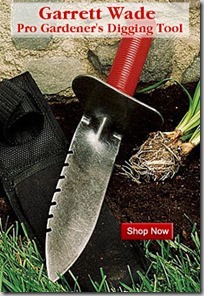 You want it sunk into the ground so that lawn roots won’t spread past it, and so you can run your mower right over the top without damaging the blades. But you don’t want it so low that lawn will hang over the border and just keep growing. Because of these considerations, a thin edging material like metal, wood, or recycled plastic edging/ bender board may need to stick up an inch and a half to prevent runners from creeping over, while wider types of edging like stone or concrete curbing can be set closer to the grade of the soil and still do the job. Feeling inspired to bring shape into your wildlife garden? 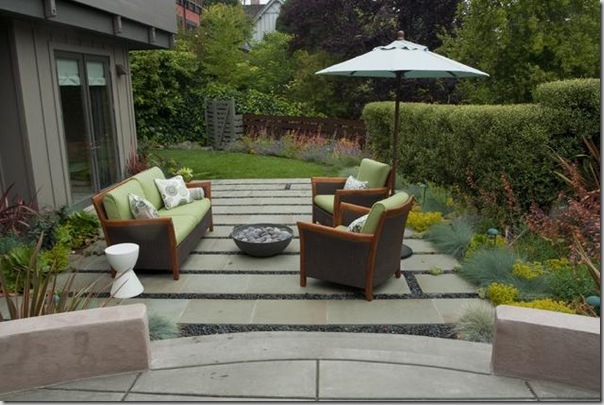 Above landscape design by: Shades of Green Landscape Architecture, Sausalito, CA. Above landscape design by: Stonewood, LLC, Minneapolis, MN. Above landscape art by: Carole Meyer, Portland, OR. Above landscape design by: Huettl Landscape Architecture, Walnut Creek, CA. 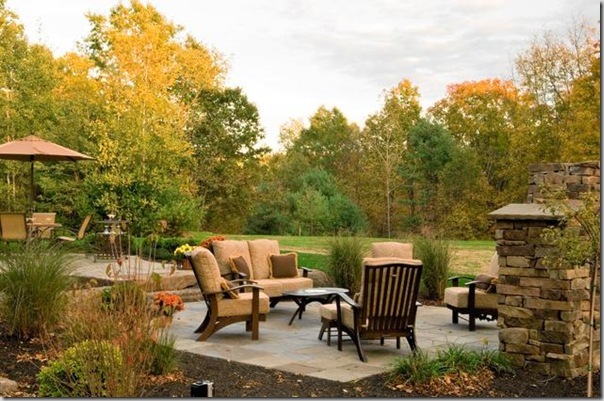 Above landscape design by: Witt Construction, Saratoga Springs, NY. Why combine good design with wildlife gardening? Thanks – the words and images are impressive, beyond belief. The concept of structure or form, with habitat and wilds, is so crucial and getting me to think more intently. A must-re-read, again! Thanks, David! Your words humble me. I am amazed by watching the pictures posted in this post. How can it be so beautiful? I just love all of them and would definitely love to do something like that. Thank you! I’m honored to be able to share the work of so many talented designers. Thanks for this post. 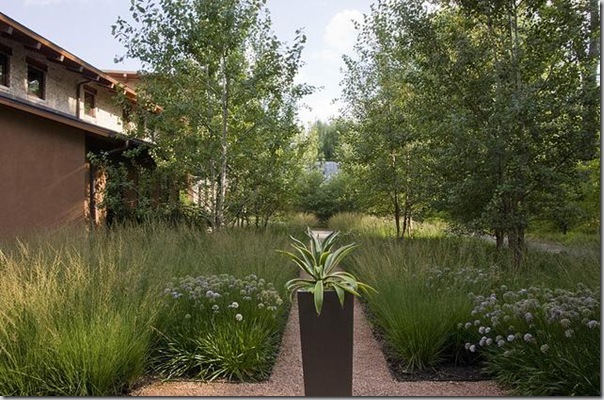 I have a yard that is mostly given to grasses and forbs, especially in front, and this had some good ideas for refining the overall design. 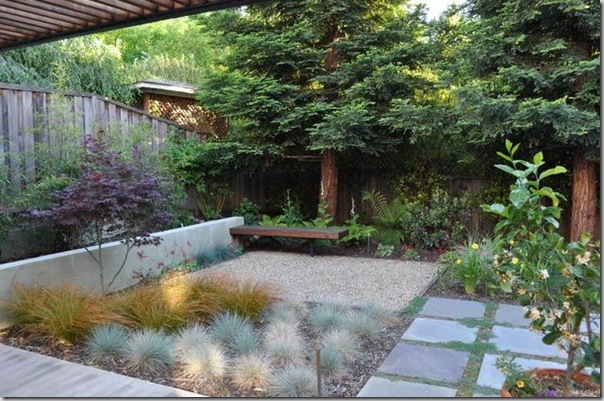 I especially like the idea of making inviting areas for people … maybe a small bench in front. Thanks, Jason! I’m so glad you found something useful here. What I love about your idea of using a little bench in front is that not only is it fun to sit on, but it’s also fun to look at and makes you long to spend time outside. Be bold in your choice of paint color and that will make it even more of a “designer” addition to your landscape. Wow! What a lovely.. garden and compound. I would like to have something like this too. Great advice, especially to keep it simple. Many people think that their garden needs to be as complex as possible in order to look good but as you argue and as your pictures demonstrate; simple can be beautiful. Great article – I love how you incorporate lots of visuals with each design topic! I will definitely be bookmarking this one for use later on in the season.